British Canoeing Paddlesport Leader Award – Is it for you? Channel Training delivers a lot of Paddlesport Leader Training and assessment programmes, as well as training and assessing providers through British Canoeing National trainer roles – and we think it’s a great course. It’s helped people in clubs, schools and other organisations to gain a formal qualification for their leadership responsibilities if they already have some informal experience. We have also seen lots of people who were uncomfortable in the moderate water environment, accessing the Paddlesport Leader Award (PLA) to great effect. Are you an existing BC Level 1 coach looking for more autonomy? 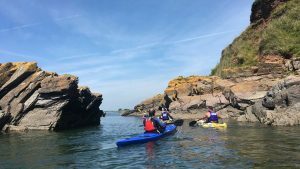 The PLA is an excellent complementary award for the level 1 coach looking to take paddlers on sheltered water journeys while developing their skills along the way. 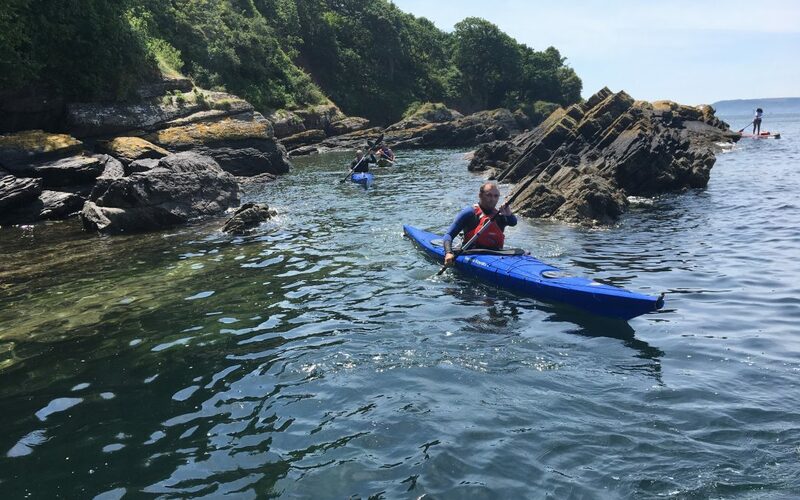 Are you a Stand-Up Paddle-boarder (or any other form of craft) looking for a leadership qualification to allow you to take people on sheltered water trips and journeys? “The PLA is specifically aimed at people leading others in a sheltered water environment, such as canals, ungraded sections of rivers, estuaries, small lakes and lochs. The Paddlesport Leader Award is designed to support leaders to run safe, quality, enjoyable trips based on their group’s needs and aspirations.” Taken from BC website 2017. Are you already leading in a club or peer setting? If yes, then the PLA is a great way of formalising your experience and filling in any gaps you may have in your knowledge. Are you part of a club or organisation which has lots of experienced members? There is no formal training requirement for the PLA so the club can do all of the training and the candidate simply books an assessment when they are ready. You can find out more information by following the link to the British Canoeing Website or get in touch to find out more.